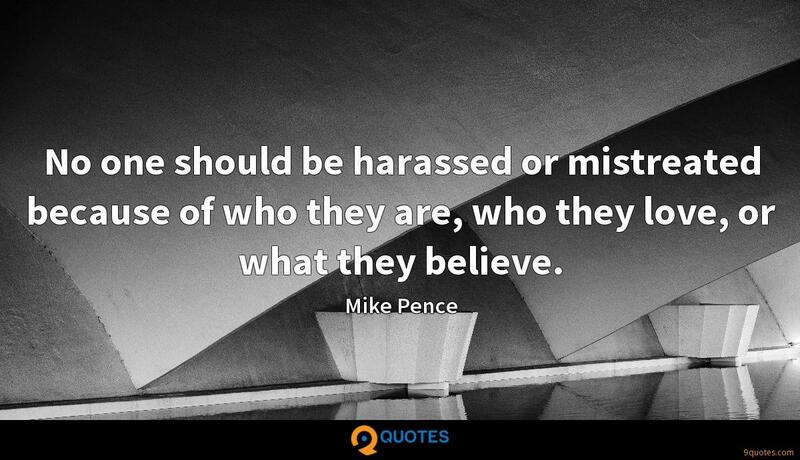 Mike Pence Quotes. 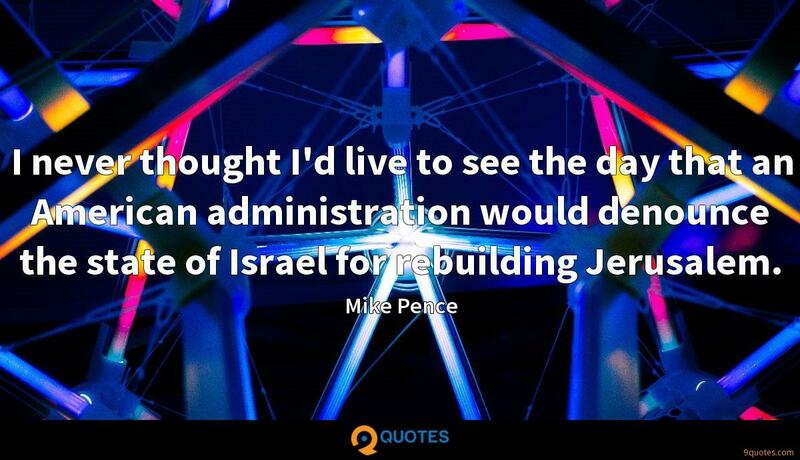 9quotes.com, 2018. http://www.9quotes.com/quote/mike-pence-67735, accessed 20 April, 2019. 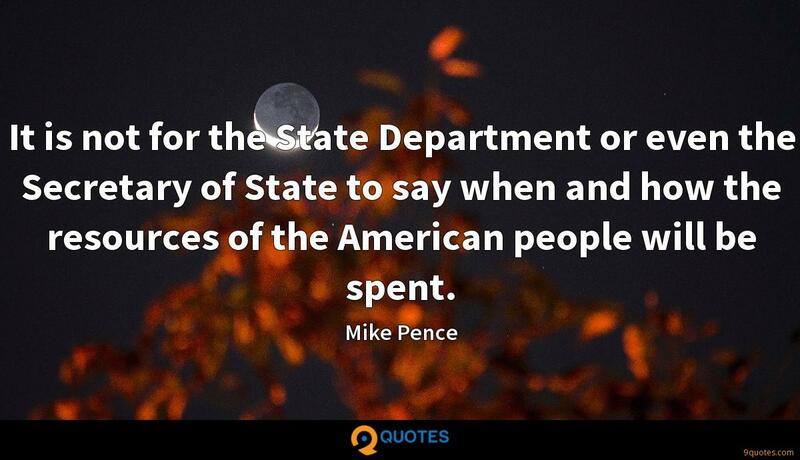 I sure hope there will be more theatre on television and in the movie theaters. I do have to say, the idea of theatre in movie theaters is really exciting to me. When I feel like it's time for me to say something and it's time for me to speak up and allow my emotions to get into the games and practice, then I will say something. 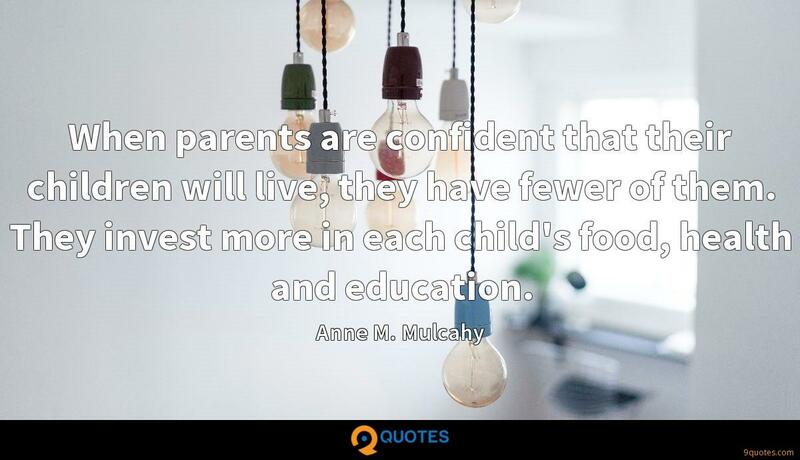 When parents are confident that their children will live, they have fewer of them. They invest more in each child's food, health and education. 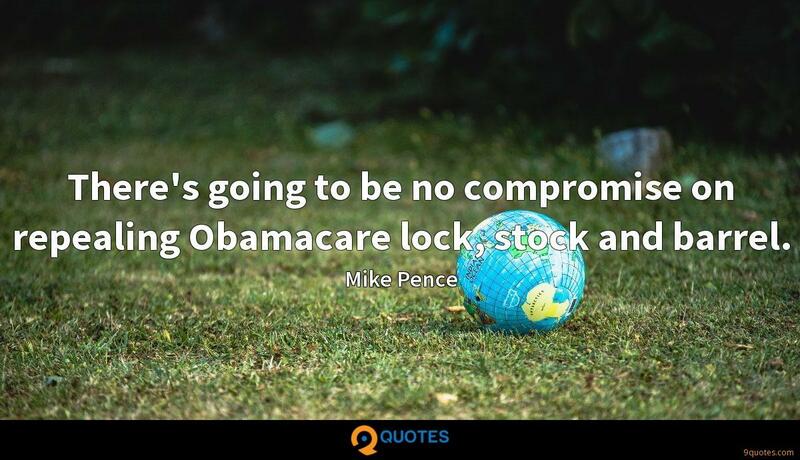 There's going to be no compromise on repealing Obamacare lock, stock and barrel. 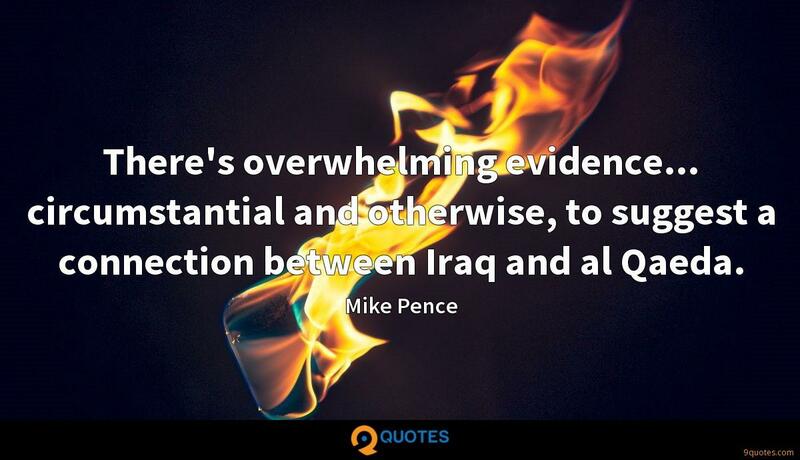 There's overwhelming evidence... circumstantial and otherwise, to suggest a connection between Iraq and al Qaeda.